Dr. Hoggard received her PhD in Personality & Social Contexts Psychology from the University of Michigan. Thereafter, she completed a postdoctoral fellowship in the Department of Psychology and Neuroscience and at the Center for Health Equity Research within the Department of Social Medicine at the University of North Carolina at Chapel Hill. 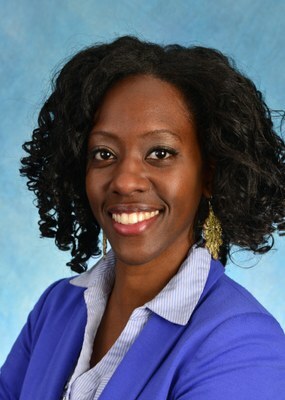 She is an Assistant Professor of the Social Psychology area and an affiliate of the Health Psychology program at Rutgers University-New Brunswick. MinJi Kim is a first year student at Rutgers University- New Brunswick. She first moved to the United States from South Korea at the age of 7. MinJi came to Rutgers University- New Brunswick to further her education after graduating from Egg Harbor Township High School. Her intended major is Human Resources Management with a minor in Psychology.